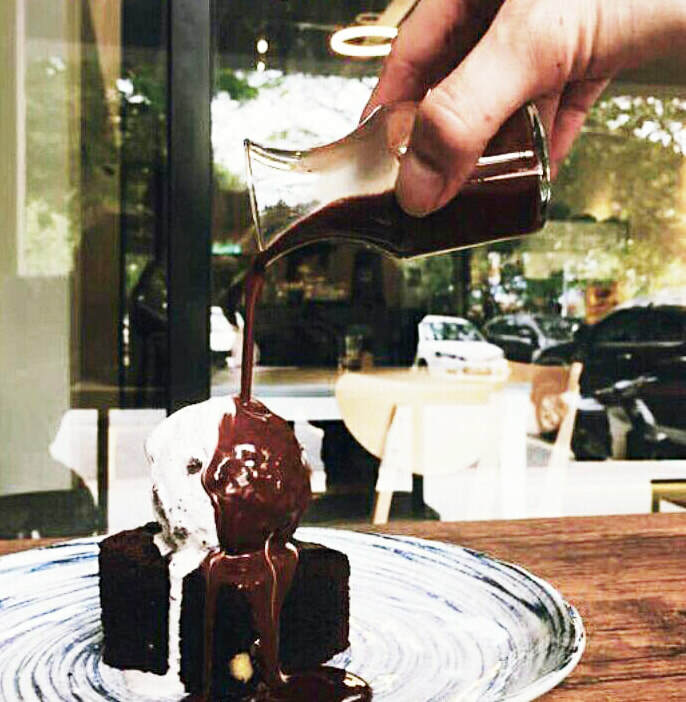 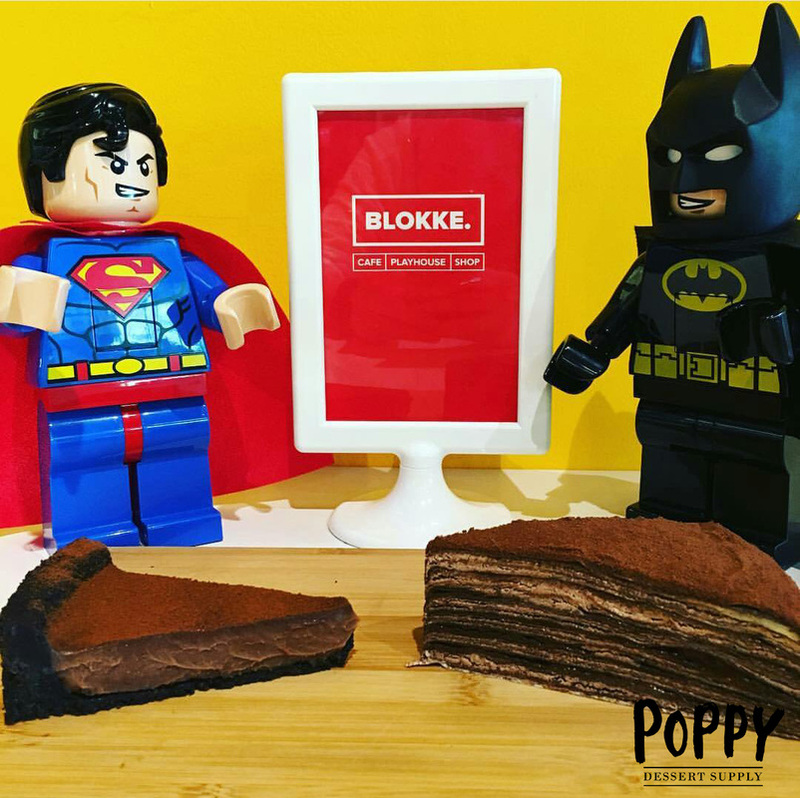 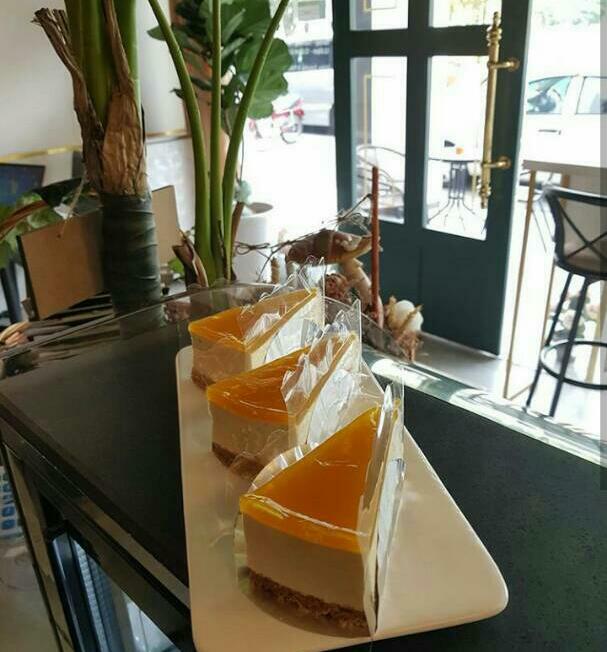 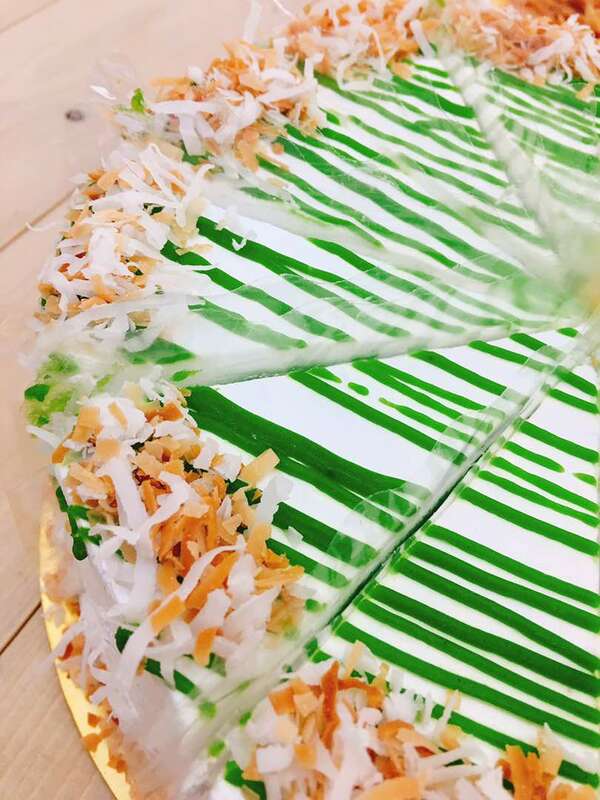 In January 2016, not long after the Bisque Café opened, Juliana and team started Poppy which is 'Business to Business' dessert supply, with the objective to spread the sweet tooth by supplying the treats to other cafes in Klang Valley. 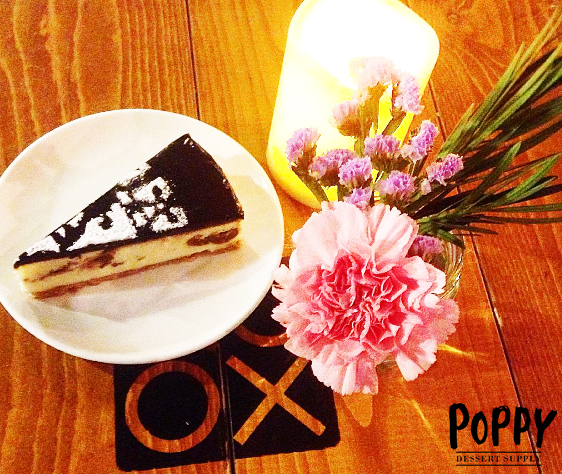 Poppy is a one-stop solution centre for other F&B establishment; may it be a large F&B chain or an independent café joint. 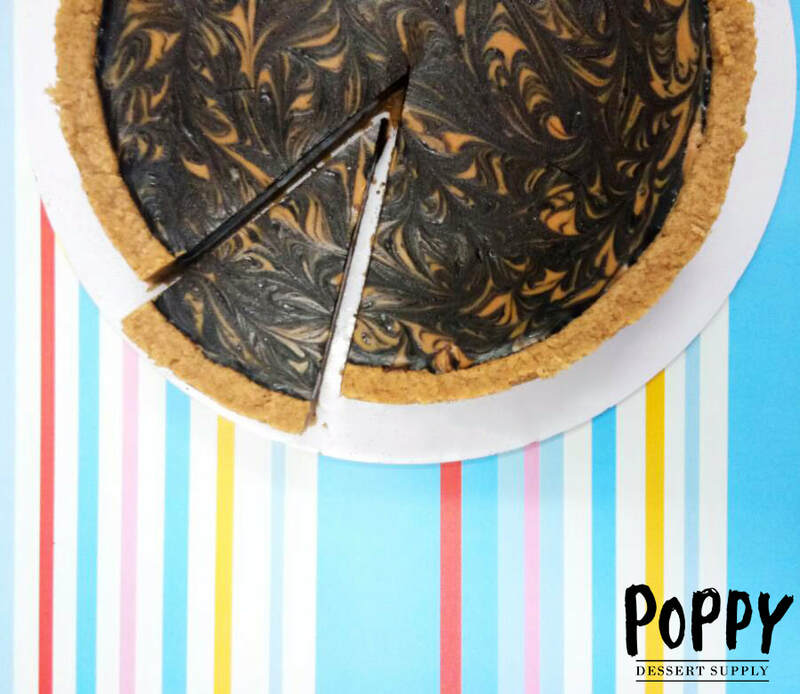 What’s easier than having it ordered and delivered to your café, and not having to stress for recipes, kitchen space, baking equipment – well you know the drill. 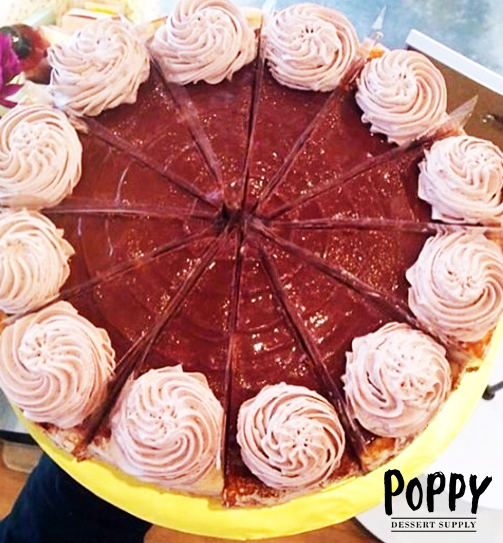 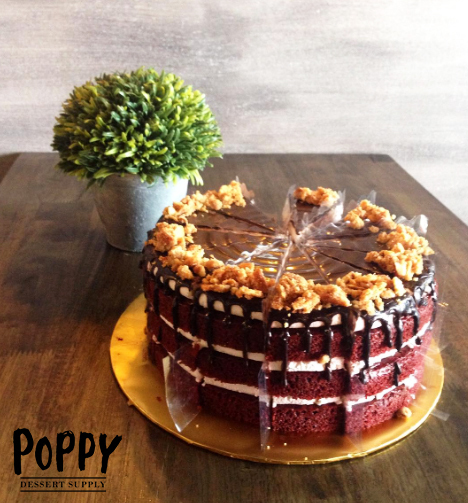 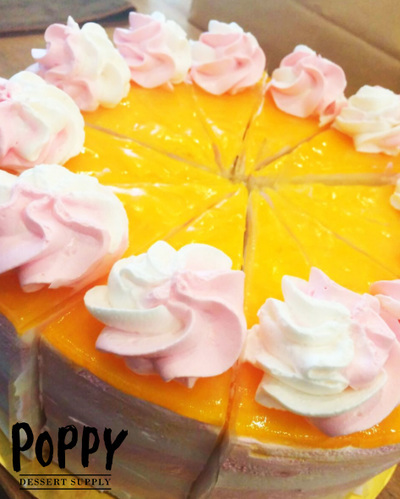 Poppy offers a very convenient service with wide selection of desserts! 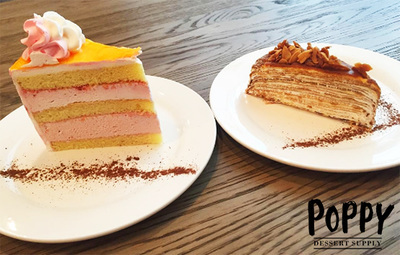 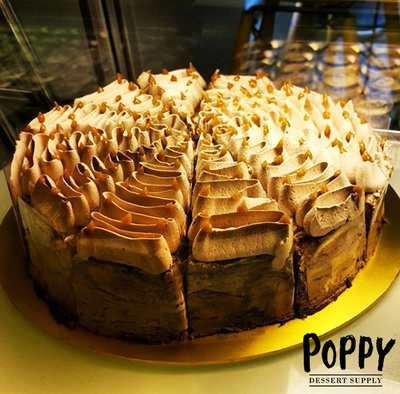 Compared to the classy and chic concept of Bisque cakes, Poppy offers a selection of cakes and desserts at affordable prices. 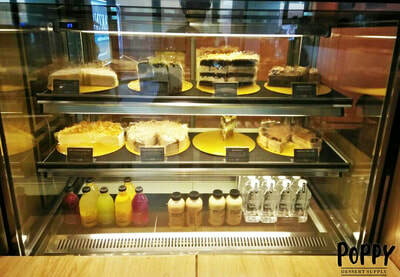 Some of the sweet items available are mille crepes, cheesecakes, basic naked cakes, pies, tarts and brownies. 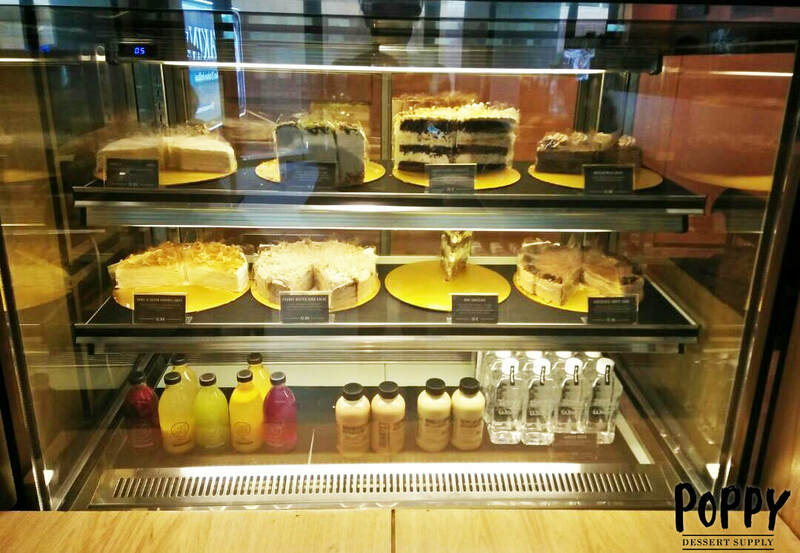 We offer a selection of quiches and lasagnas too for those who needs savoury items in their café!